Queen songs that our generation needs to stop sleeping on. If you're amongst the new wave of Queen fans after the new biopic film "Bohemian Rhapsody" came out, you may know a good amount of classic Queen songs. "Killer Queen", "Another One Bites the Dust", "We Will Rock You", etc. While those are all classic songs that I hope everyone gets introduced to at some point in their lives, there are some Queen songs I truly feel like have been slept on by my generation. These songs were popular in their day, for those of you who were around for that era, but I genuinely don't know why people my age aren't talking about them. This is the first song that I believe isn't getting enough recognition. 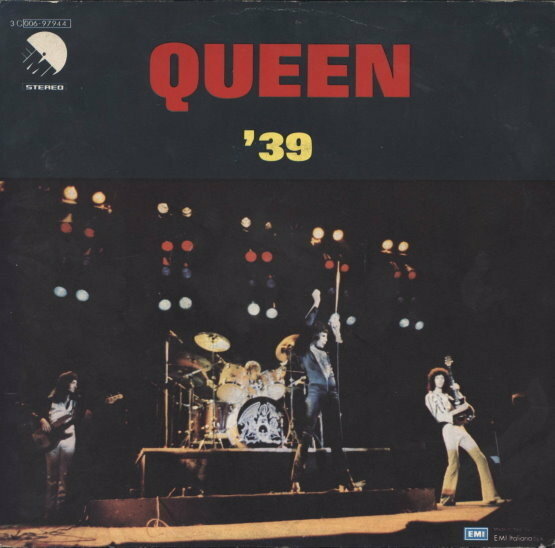 Written by Queen's lead guitarist Brian May, '39, "The song follows the story of a group of space explorers, who go, (to their knowledge) on a year long voyage, only to find out that 100 years have passed, because of Einstein's time dilation effect in his "special theory of relativity," and their friends and family are now passed away or have aged. It's certainly more iconic than people give it credit for, and in Queen's biopic film "Bohemian Rhapsody", they actually had recorded a scene of the actors performing the song live, however they decided not to include it in the film. 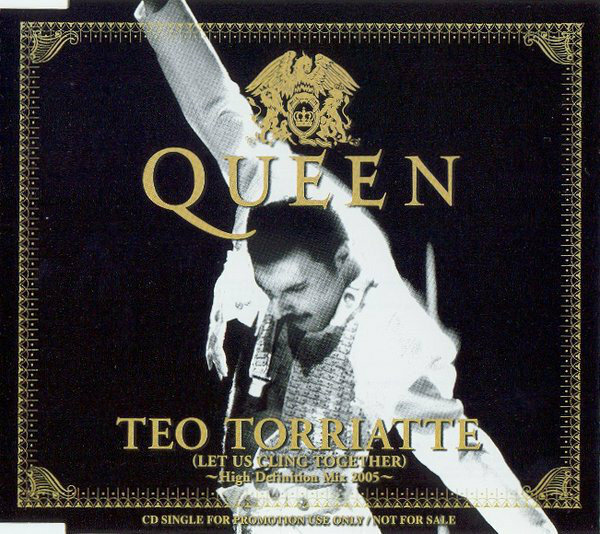 Teo Torriatte has two choruses sung in Japanese, and Queen actually released it as a single in Japan alone. This song features a plastic piano and harmonium, both played by the lead guitarist Brian May. 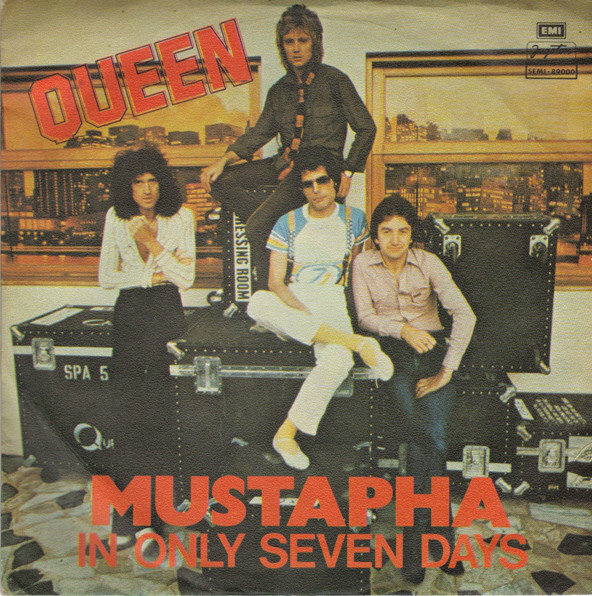 According to Circus magazine, Mustapha is an "up tempo Arabic rocker," and was written by Freddie Mercury. 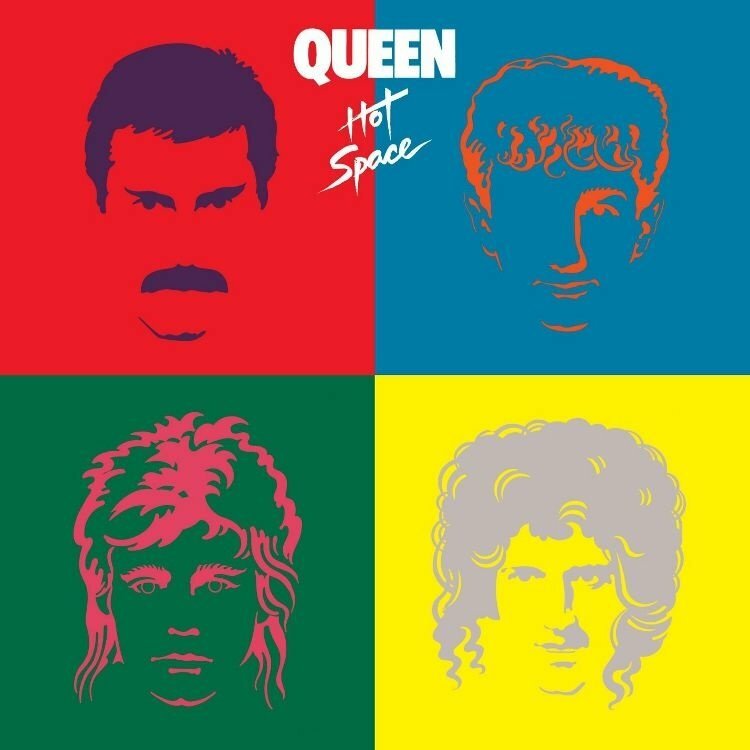 This song was also written by Freddie Mercury, and includes no backing vocals or guitar, and relates more to a jazz tune than a blues — despite the title. 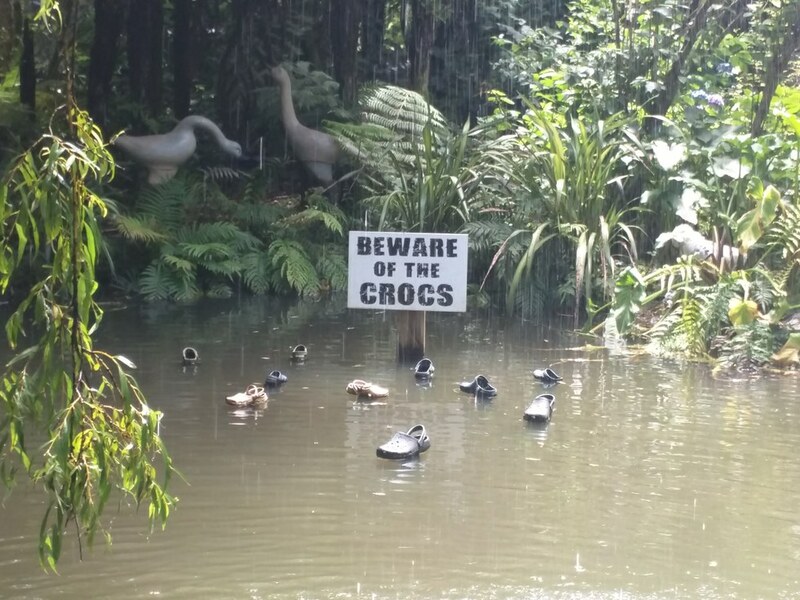 Written by Freddie Mercury, the song mentions an 'unpleasant character,' and he never mentioned who it was based on, if anyone. The chorus includes a call and response style with a back and lead vocal. 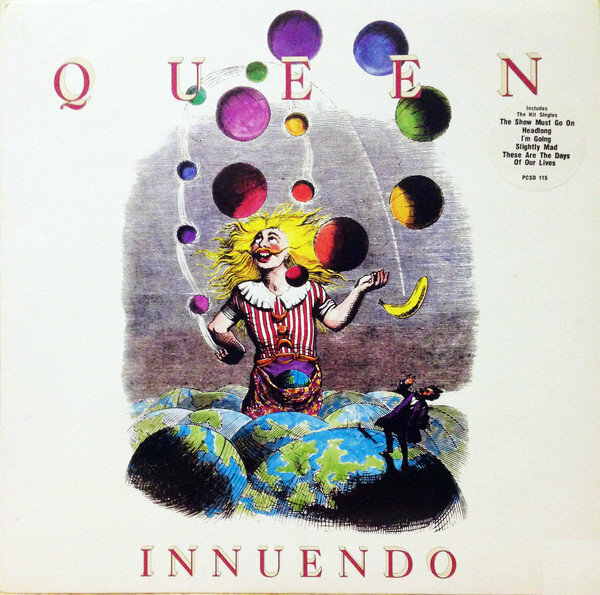 This song Innuendo was written by Freddie Mercury and drummer Roger Taylor. Opening track on the album with the same name, in the U.K. single charts it went to #1 in January of '91. If you thought Bohemian Rhapsody was long, this song is even longer, exceeding it by a whooping 35 seconds. 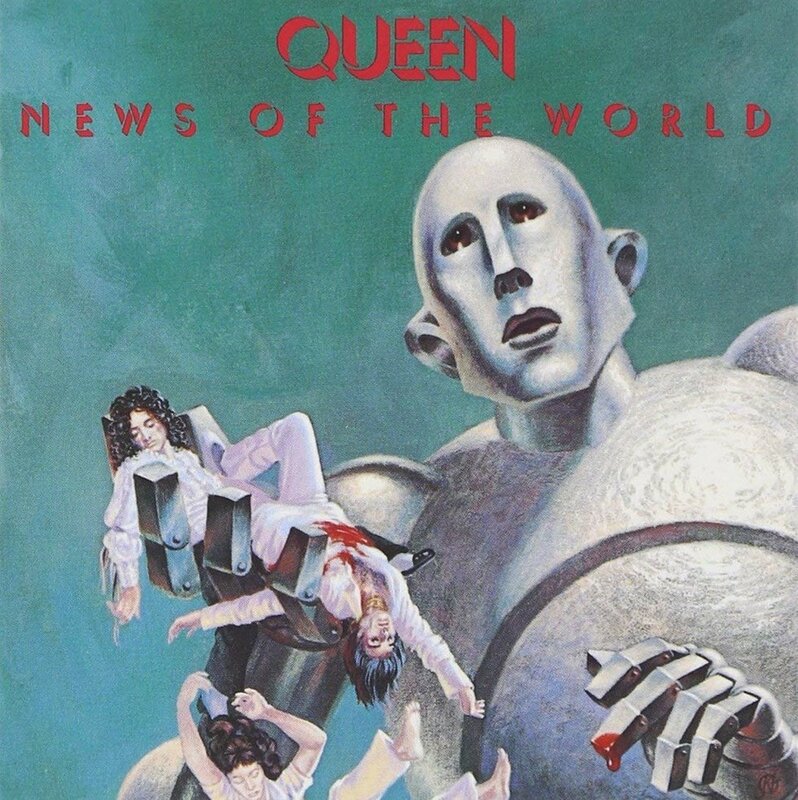 The song features lyrics about Freddie Mercury's battle with AIDS, which he was denying to the public, however he would pass away of an AIDS related Pneumonia just 10 months after the release. 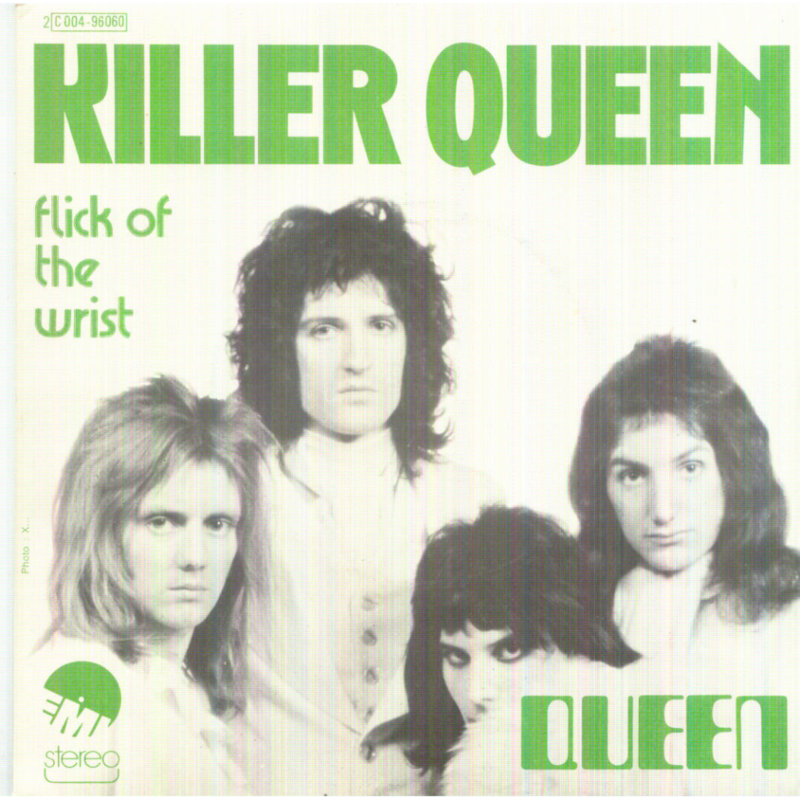 This song was written by Queen's drummer Roger Taylor. This was the first Roger Taylor-penned song to be released as a single, although it was only released in a select few countries. If you've just seen the new biopic film, then you know all too well about this track written by Roger Taylor. If you don't know, the making and release of this song has a comical backstory. 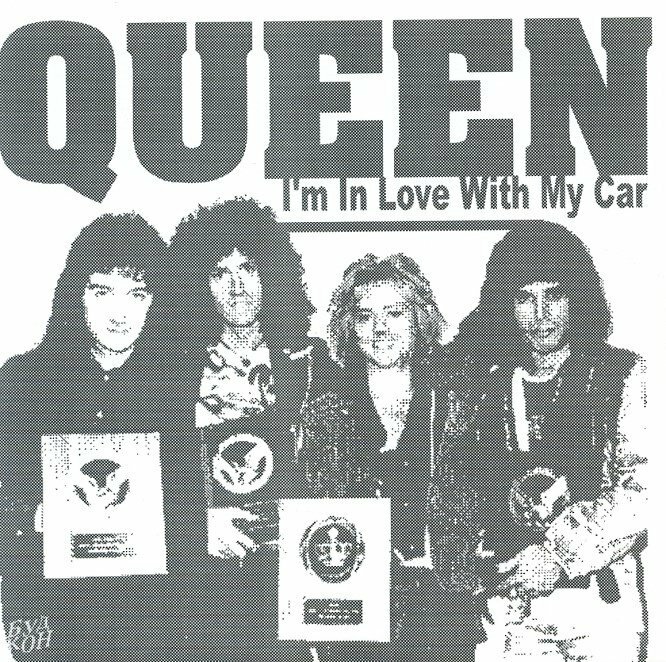 When the band was deciding which song to release as their first single, Bohemian Rhapsody would be on the A side of the record and Taylor urged for I'm in Love with my Car to be on the B side, and locked himself in a cupboard until the rest of the band agreed. 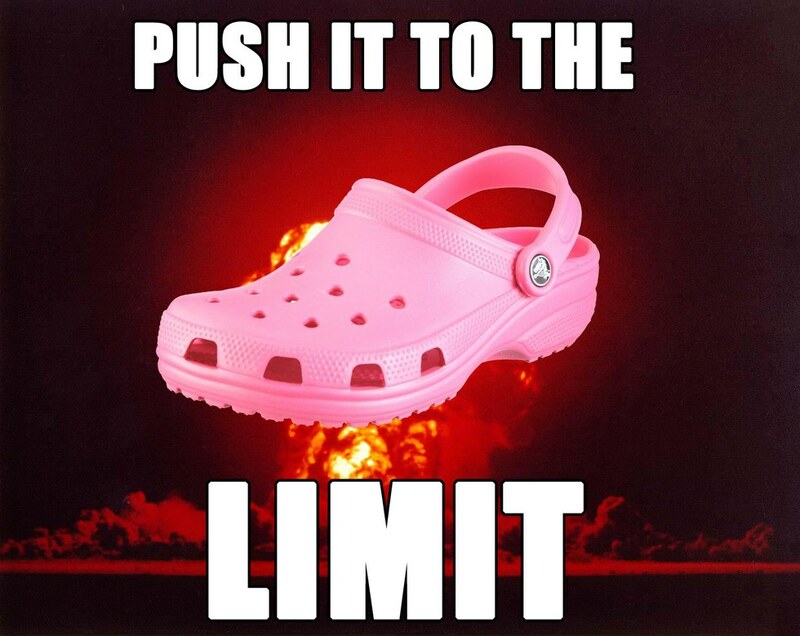 A lot of people make fun of it but I think it's a bop.